Kanye West and Travis Scott were at the premiere of new music video 'Pick Up The Phone 90210'. 4. 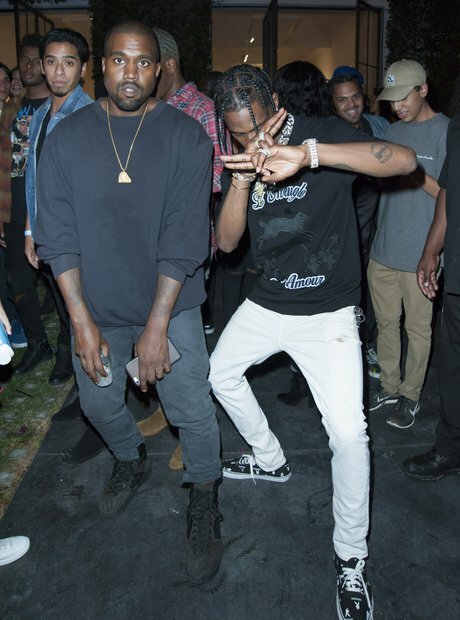 Kanye West and Travis Scott were at the premiere of new music video 'Pick Up The Phone 90210'.